Anarchists Need Cuddles Too. 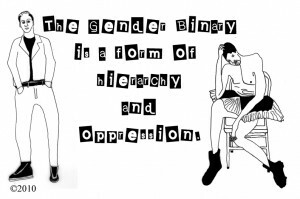 » The Gender Binary is a form of hierarchy and oppression t-shirt. 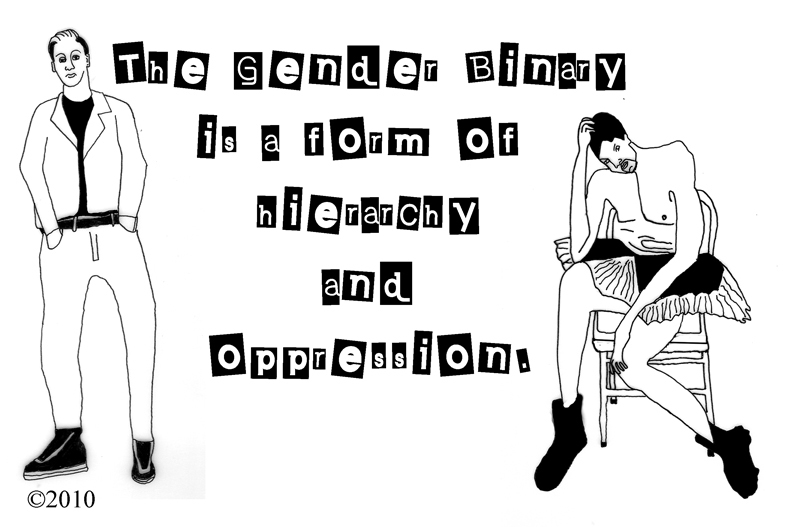 The Gender Binary is a form of hierarchy and oppression t-shirt. Oh yeah. My latest design. Get it here.